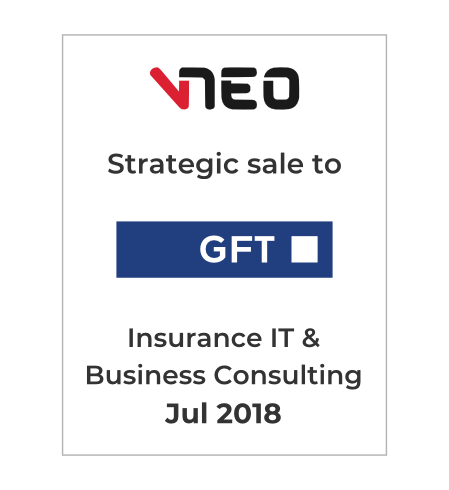 Technology Holdings is pleased to announce the strategic sale of our client, insurance solutions specialist V-NEO Inc. to GFT Technologies SE, a global IT services company. 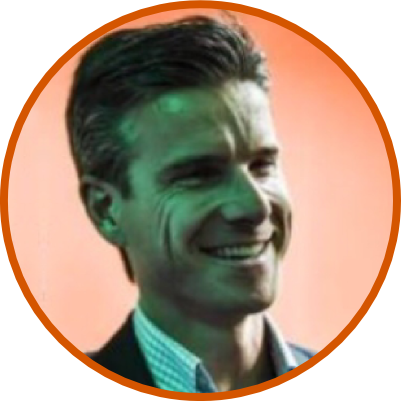 V-NEO is a business advisory and technology consulting firm comprised of 190 employees that advises leading insurers across North America and Europe on their strategic transformation initiatives, including the implementation of technology platforms such as Guidewire for Property & Casualty carriers and Oracle OIPA for Life carriers. 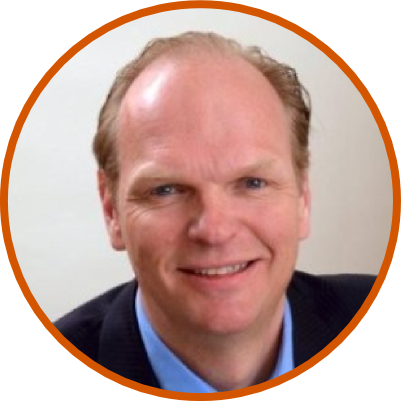 GFT is a global banking and financial services IT services company with over 5,000 employees in 11 countries. Technology Holdings served as the exclusive M&A advisor to V-NEO on the transaction.